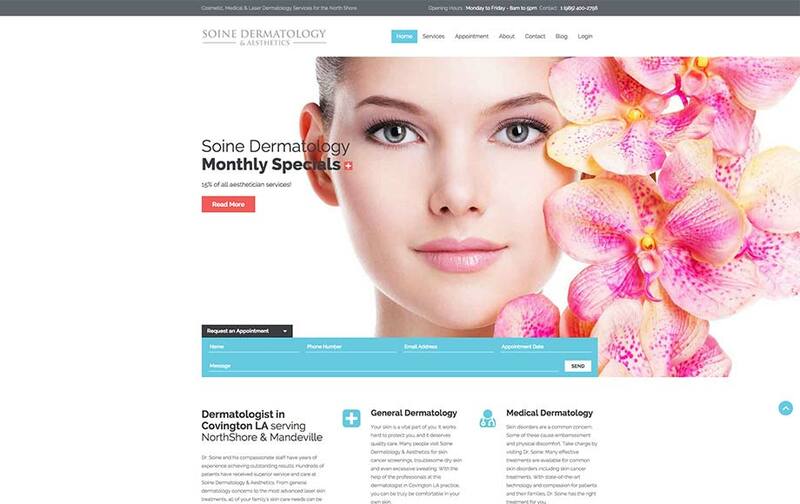 Soine Dermatology needed a more visible online presence that would help them outrank the competition to get new patients and establish their brand. Dr. Erik Soine knew that if his practice was going to grow the way he wanted it to he needed an online presence done by professionals who could get him results: new patients. Soine Dermatology is a dermatology office in Covington, LA, dedicated to serving Louisiana’s Northshore. When Dr. Erik Soine came to us in search of a marketing company to boost his online presence, we helped him completely redevelop his website, rebrand his social pages, and start a large Search Engine Optimization push to ensure he outranked his competitors as quickly as possible! Top 5 competitors were all outranking them! When developing the website, we effectively created value by creating a contemporary look, with full-width sliders and integrated appoint booking calendars. 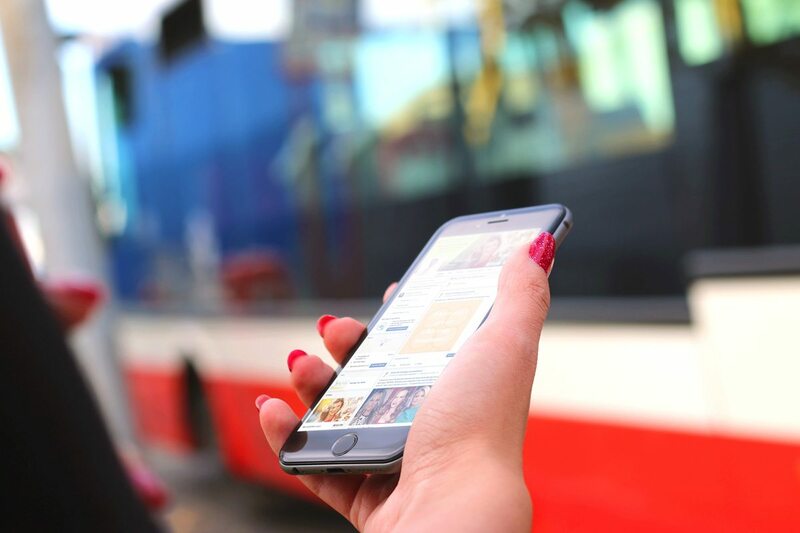 Effectively building backlinks and choosing keywords, based on our expertise and data analysis, allowed their website to build traction and begin ranking higher on Search Engine Results Pages. 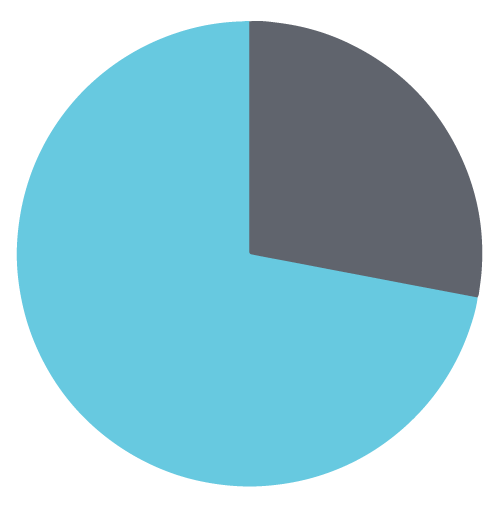 While we always recommend an organic SEO strategy, we also manage PPC campaigns. In this case, we were very successful in a very low cost-per-click for a highly competitive industry. The friendly staff at Soine Dermatology have been trained to ask where their new patients heard about their office. 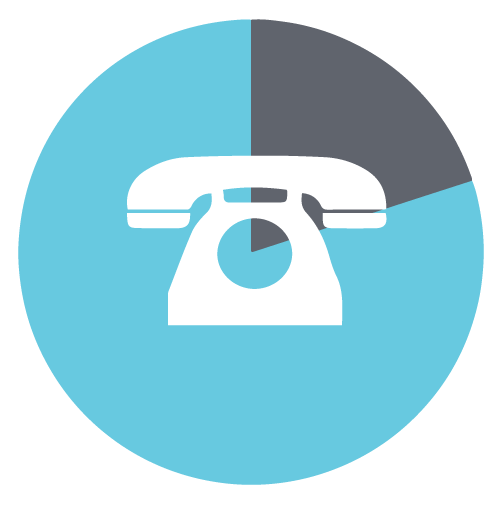 The data from their patient management system shows that over 80% of their new patients are driven to their office by one of our marketing efforts, which can include website, social media pages, local SEO listings, etc. At MVMG, we focus on the best long-term methods to ensure quality organic growth to your brand. This includes an extensive list of Search Engine Optimization practices to develop organic rankings on Search Engine Results Pages. The methods we put into place with Soine Dermatology’s SEO strategy have been proven to direct more than 70% of their web traffic, leading to the generation of new patients and sales and catapulting them to outrank the competition! 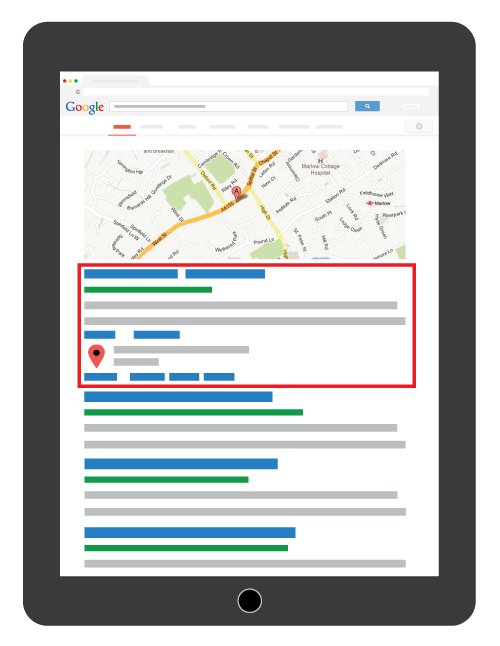 Average site position outranks their top 5 local competitors! The Search Engine Optimization factors that we mention above have led to Soine Dermatology dominating the Search Engine Results Pages in their local region of Louisiana. Outranking your competitors on search engines can not only lead to more sales on the client’s end, but can also capture more market share, since our efforts may be depriving their competitors of the new patients. Think Growth is a Challenge? Fill out the form below for your first step torward a solution.